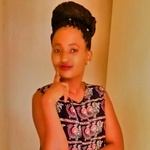 I am an enthusiastic, passionate, committed and proactive researcher with vast knowledge in Report and proposal writing and therefore I can promise high-quality content. 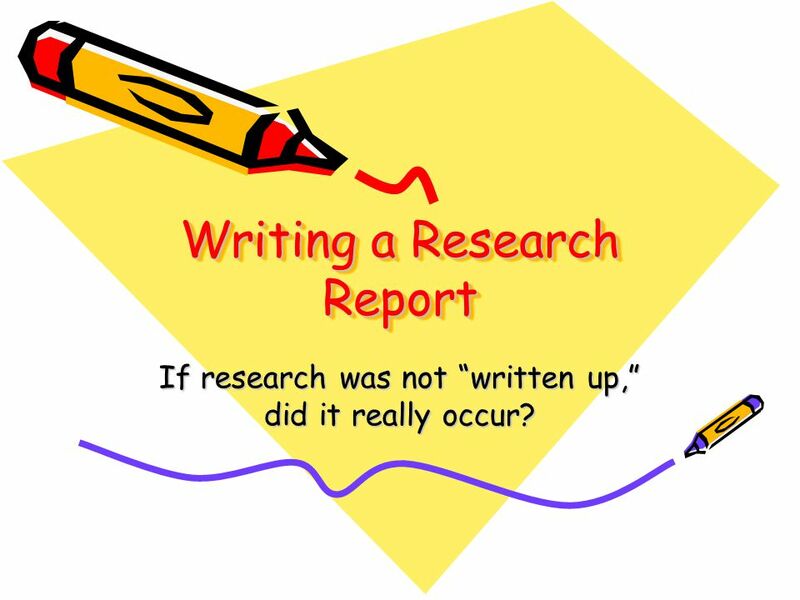 The report will be written in accordance with your needs, the topic that you will select, the style of writing, the word count and the depth of analysis that you require. Provide all available materials and detailed instructions about your project. Welcome to my profile. I'm Malabot! Professional writer, Graphic designer and SEO expert. I promise to find imaginative and professional ways to infuse life into your products...Read moreWelcome to my profile. I'm Malabot! Professional writer, Graphic designer and SEO expert. I promise to find imaginative and professional ways to infuse life into your products and services simply through the magic of my impeccable talents. Get in touch with me today to give a new turn to your business.